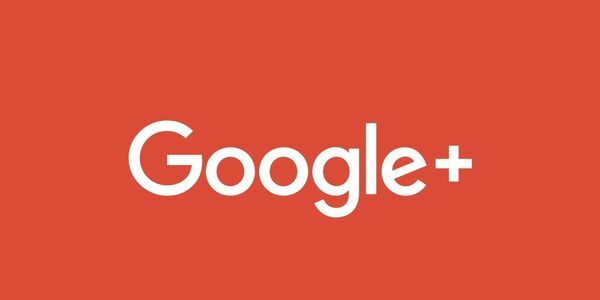 Monday, October 8th 2018, it was announced that Google+ would be shut down for private users, a.k.a consumers, but major changes would be made for companies and business. They say one year. If it's true, we can stop this. Google plus has about a total of 300 million users. Of course they aren't all active but those who are, are more than enough to prevent this Apocalypse. Google+ is a world of its own. We won't let it come to an end. Not yet. If we do, where will we go? Facebook? Twitter (with 150 character limit)? Instagram? Snapchat? MySpace?!! Let's be real, guys. I don't think we'd survive in those environments. Google+ is our home and even though we don't all get along, I believe we can all stand together for this common cause cause and fight for the place we call "home". I won't sit here as Google does this to us. No way. I have a lot here. Sure, I might not necessarily need G+, but it's my home. It's imperfect sure, but that's also what makes me love it more and I don't wanna see it go. I don't wanna have to say "goodbye". Not just yet. Not without a fight. We must take action! We can't be bystanders as we lose our home to this! No way! So, who's with us? Are you? Sign, now!